Alfreda is a singer/songwriter based between London and Berlin. While she now lives in London, she grew up in New York City, which is where her father, a respected poet and playwright encouraged her to start writing. In 2006, she and her family relocated to Sussex, where Alfreda began experimenting with music software and recording her own songs. At 16, she decided to make the move to London to pursue her dream. The next couple of years were spent writing and experimenting with different sounds with a producer, as well as getting a band together and playing live shows around the city. 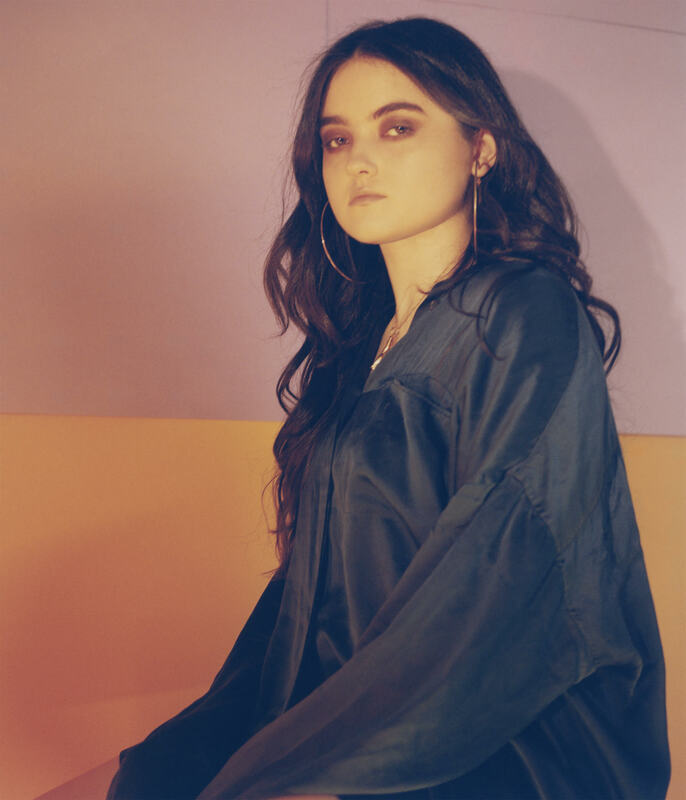 After Alfreda’s longtime collaborator Craig Walker (Power of Dreams, Archive) introduced her to the Berlin music scene, she got to know many new producers and songwriters and now credits her time spent in the German capital for defining her style. Her music features appearances from musicians such as Tyler Pope (LCD Soundsystem) and Knox Chandler (Siouxsie and the Banshees), and she has been produced by Victor Van Vugt (Nick Cave, PJ Harvey) and Jan van Der Toorn (Outkast, Snoop Dogg, Bryan Adams). Alfreda’s main musical and visual idols are Lady Gaga, David Bowie, Kanye West, Madonna, Grace Jones and Kendrick Lamar. Whereas lyrically she cites Bob Dylan, Paul Simon, Bjork and Patti Smith as big inspirations. Her approach to fashion is mainly influenced by her godmother, the late Isabella Blow. Alfreda’s debut single ‘Girl of Our Dreams’ was released July 6th, 2018.